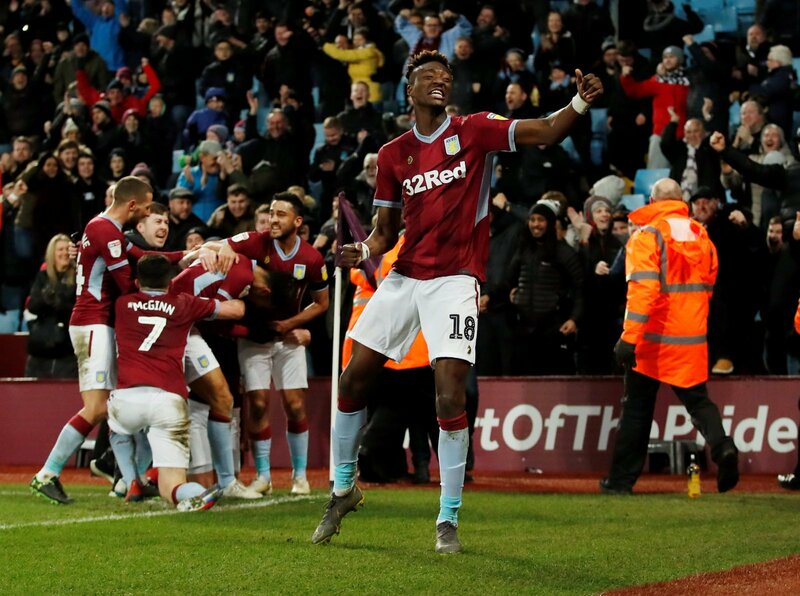 It was a breathtaking night for all concerned with Aston Villa, as Dean Smith’s men came from behind to rescue a point against Sheffield United in the most tremendous fashion on Friday. The Villans were looking to secure their second win in seven league games against a Sheffield United side looking to jump to the top of the table with a win at Villa Park, and looked on their way to doing so after a majestic performance from Billy Sharp. The experienced forward scored just 11 minutes into the game, then netted a quickfire brace in the second half to complete his hat-trick, and put the Blades into a convincing 3-0 win with less than 30 minutes to play. But as the team looked dead and buried, Dean Smith’s men didn’t give up, and after piling on the pressure, they got back into the game with goals from Tyrone Mings and Tammy Abraham. Andre Green then sent Villa Park into delirium as the West Midlands club snatched a point right at the death. Here, we take a look at three things we learnt about Aston Villa after their enthralling 3-3 draw against Chris Wilder’s men. It’s no secret that Villa desperately miss the creativity and attacking flair of Jack Grealish, and have really struggled without him in recent times – Albert Adomah, Jonathan Kodjia and Anwar El Ghazi have also failed to provide any real threat from out wide. 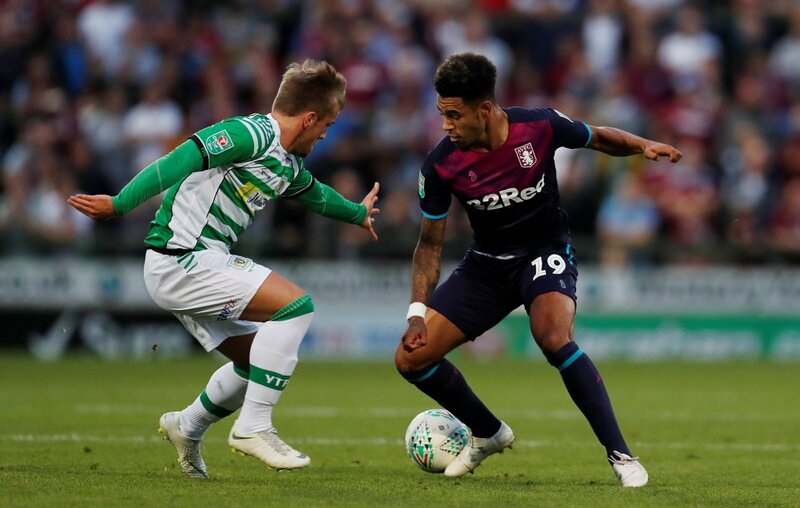 But after coming off the bench, putting in a bright performance, and then snatching a point at the death for Villa, Green proved that he is more than capable of gaining a start under Dean Smith, after returning from his loan spell at Portsmouth. 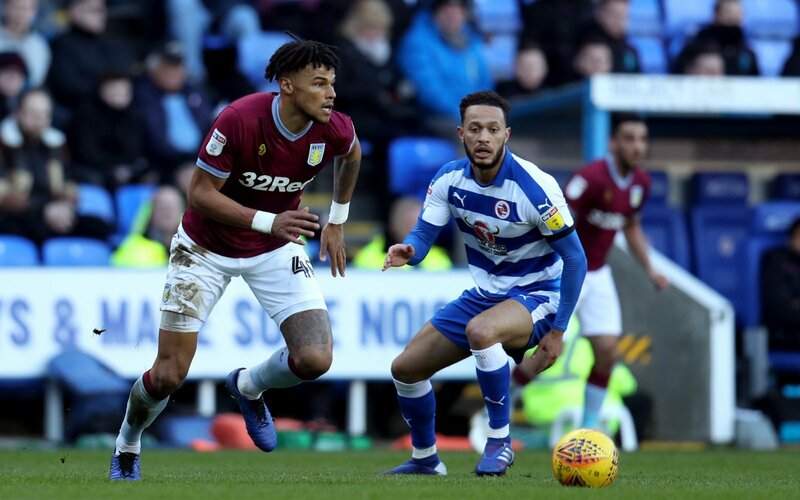 After impressing on his debut against Reading despite the controversy surrounding himself and Nelson Oliveira, Mings put in yet another commanding display on Friday night. The Villans may have conceded three poor goals on the night, but Mings rarely lost an aerial battle, he carried the ball out of defence with conviction, and just looks to have real quality on the ball. As well as netting the goal that sparked a Villa come-back, Mings was exceptional on Friday night, and is proving to be a fantastic signing for Villa. Sure, the fight-back on Friday night was excellent and displayed just how much character there is in that Villa dressing room – but they should have never been in that situation in the first place. Conceding three goals at home to your promotion rivals, albeit a very good team in Sheffield United, is just not good enough for a team chasing promotion to the top flight, as the performance on Friday night was just not good enough for the large part. 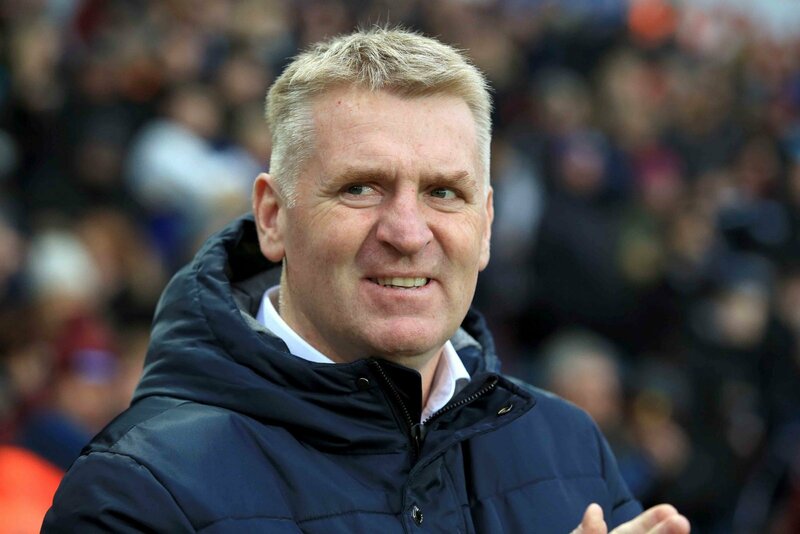 Losing Grealish has obviously been a massive blow for Dean Smith’s men, but they still have so many quality players in that team who can still do a job and help Villa push up the table. They are now six points off the play-off positions, and there is still a lot of work to be done.